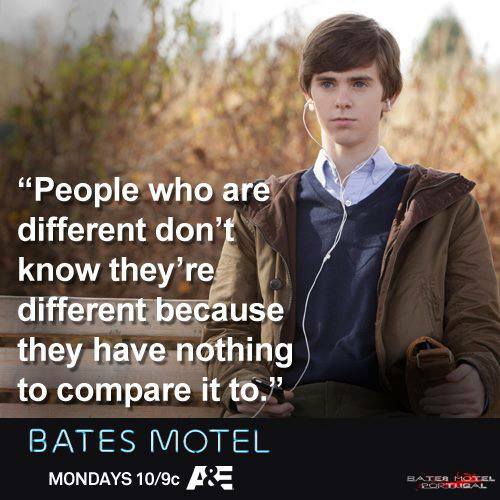 Bates Motel Quotes. . Wallpaper and background images in the Bates Motel club tagged: bates motel quotes. This Bates Motel fan art might contain outerwear, overclothes, box coat, overgarment, and outer garment.